if the cornea in the front of the eye does not have the same curvature in every direction you have astigmatism. This can be corrected by laser surgery or lens replacement surgery. Astigmatism is a common visual disorder. Astigmatism is caused by the irregular shape of the eye affecting the way that light rays are focused, resulting in distorted vision. However, this visual defect is treatable. Astigmatism is caused by the eye not being regular or spherical in its shape. In a person without astigmatism, the cornea is a regular sphere, like a football. In a person with astigmatism, however, the eye is not totally spherical, and is shaped more like a rugby ball or an egg, which has a steep and flat axis in its shape. This means the refractive components of the eye (the parts that focus light) do not allow the light rays to meet in the correct place. The result is blurred or distorted vision, where objects can appear blurred or elongated in a particular direction. People with astigmatism suffer from blurred vision and/or eye strain. Often, astigmatism is hereditary. However, it can also occur as a result of scarring, previous surgery, previous injury to the eye or certain eye conditions. Glasses, contact lenses and laser eye surgery are all appropriate methods of treatment. For those seeking to correct this condition with laser eye surgery, the LASIK and LASEK/TransPRK are very effective methods of correction. Astigmatism can also be corrected at the time of cataract surgery with an appropriate toric lens implant. Astigmatism surgery uses laser to alter the shape of the cornea in two meridians to ensure that every distortion is corrected. 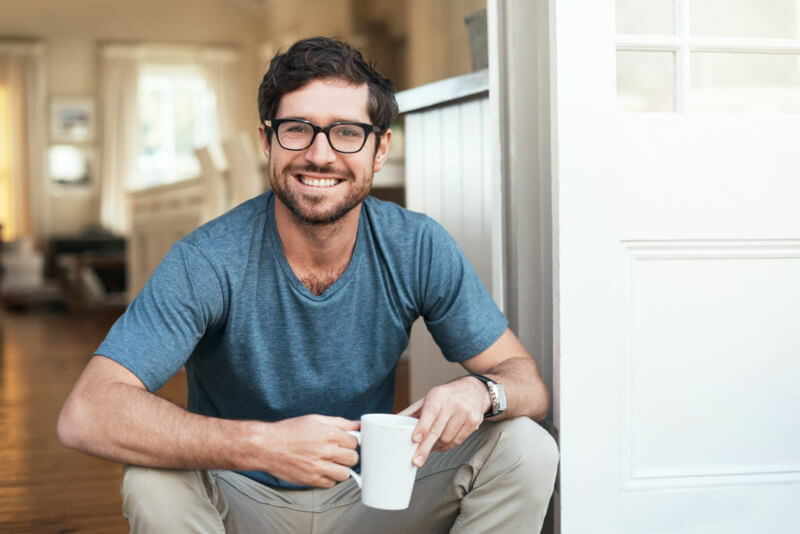 The laser procedure will also correct your long- or short-sightedness if this is present and the whole procedure takes around ten to fifteen minutes. One eye can be corrected immediately after the other. I should have had the procedure done years ago. An eye-opening experience with exceptional service and care. How long does surgery to correct astigmatism take? Why is astigmatism a problem? 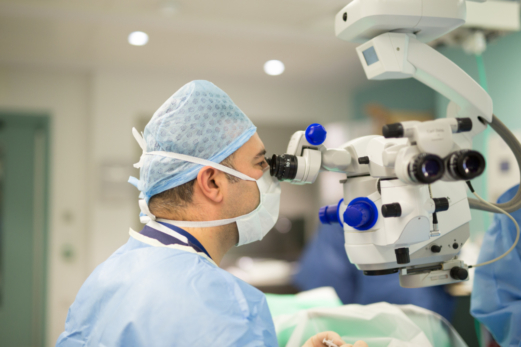 Our surgeons are among the best in the world, involved in the forefront of laser and lens surgery whilst at the cutting edge of research in these areas.